A lot of activities have been lined up by the government of Ghana to celebrate 400 years of trans-atlantic slave trade. Dubbed, the ‘Year of Return,’ the celebration will start with the Africa Culture & Wellness Festival on February 7, 2017. The festival will be launched on February 7, 2019 at Jam Rock Jamaican Restaurant in Accra, East Legon. 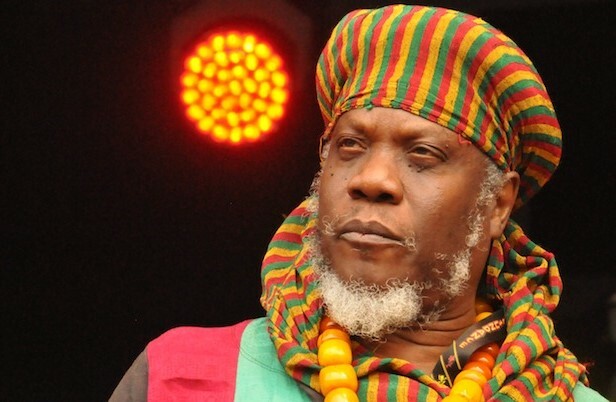 Information has it that Jamaican poet Mutabaruka will be present at the programme to perform. On February 9, 2019, The African Culture and Wellness Festival will be at the Aburi Botanical Gardens with expected 3000 participants throughout the day featuring early morning health walk challenge approximately 7 kilometers, informative workshops, exhibitions and concert. There are other activities spread out throughout the year. Some include the Black History Month with the African American Association of Ghana, Back2Africa Festival, Ghana Independence Day Celebration, The Pan African Student Summit, JaGha Reggae Festival and Heritage Paragliding Festival in Kwahu. Others are Waxprint Film Documentary Festival, Black Prophet Homecoming Celebration, PANAFEST, GOD BOX Spiritual Pilgrimage, Chale Wote, Afrochella, among others. The ‘Year of Return’ marks 400 years since some Black Africans and Ghanaians for that matter were shipped as slaves to foreign lands.